Safety is the number one priority for every Kenosha daycare and that of course includes Cornerstone Academy. There are several common security measurements in place at almost all child care facilities in the city. But what about the safety of your child on the way to daycare or after he or she leaves? Cornerstone Academy never stops caring about the safety and well-being of the children in our care. Therefore, we’ve provided some helpful information on care safety tips for small children so the drive to and from our location is safe for all. The most important factor in understanding and practicing care safety for children is to familiarize yourself with all of the types of car seats and which one is right for your child. Newborn and infant children should sit in a rear-facing car seat for their first two years of life. There are several rear-facing car seat brands and models for purchase. You should buy the best one your budget can afford and do research on each brand and model online prior to purchase. Toddlers should sit in front-facing car seats. Similar to rear-facing car seats for newborns, there are several brands and models that specialize in this type of car seat for slightly older children. Toddlers should remain in a front-facing car seat until they outgrow the manufacturer’s recommended height and weight requirements. Then children should sit in a booster seat. Most children will sit in a booster seat until age 8 but depending on their height and weight it could be until age 12. 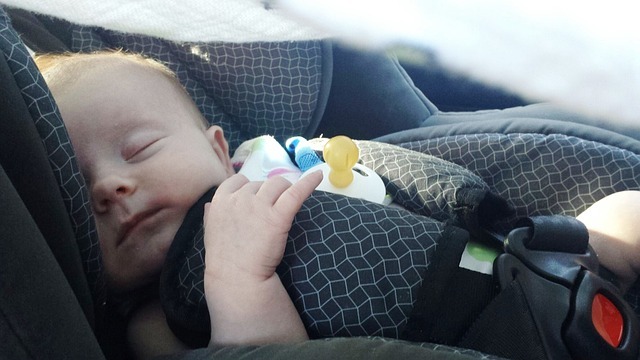 A car seat is only truly safe if it is properly installed. There are different types of installation and latches on different models of car seats so be sure to read the instructions carefully and be 100% confident the car seat is correctly installed before placing your child in it for a car ride. You can visit your local fire department for a free inspection of your car seat where a staff member of the fire department will help you with the installation of the car seat or ensure it is in place correct. After your child outgrows their booster seat, he or she will need to wear the seat belts in your car. Children should not sit in the front seat of a car until age 13 for optimal safety and of course, both you and your child should always wear their seat belt.